DT II Fixed Belt Conveyor is a versatile product. The DT II Fixed Belt Conveyor is dragged by the rope belts made of cotton canvas, nylon, polyester canvas and steel rope with the capacity of 500-2500 kg / m3. DTII Fixed Conveyor is widely used for national economy, which fully reflects the good-quality and reliability. DTII Fixed Conveyor could transport the material horizontally and tiltedly. It could also transport in the way of combined the convex, concave arc and line segments. DT II Fixed Conveyor has been widely used in metallurgy, coal , hydropower, transportation, sea ports, power plants, building materials, chemical industry, petroleum and others. According to transporting line, transportation could be realized by one single equipment or several equipment or combining with other conveyors to form a conveying system. 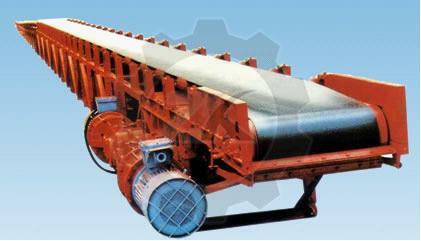 DTII type fixed belt conveyer is a general-purpose products. The dragging part is made of the Conveyor Beltcomposed of cotton canvas, nylon, polyester canvas and steel cord which make it own great transporting and climbing capacity, low noise, easy maintenance, low operation cost, good spare parts interchangeablity and etc. It is also easy for realizing automatic control. 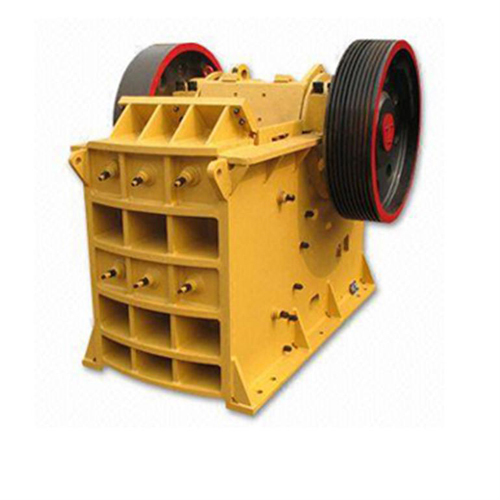 DTII type fixed belt conveyer is a general-purpose products. The dragging part is made of the conveyor belt composed of cotton canvas, nylon, polyester canvas and steel cord which make it own great transporting and climbing capacity, low noise, easy maintenance, low operation cost, good spare parts interchangeablity and etc. It is also easy for realizing automatic control. 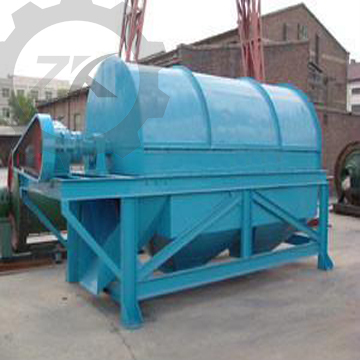 Henan Zhengzhou Mining Machinery Co., Ltd To provide professional ball mill, rotary kiln, Cement ball mill , and to provide professional Magnesium Calcination Solution, Ceramic Sand Solution, Ore Dressing Solution, Active Lime Solution .